Do you remember the first time you sat down to meditate and experienced tranquility? 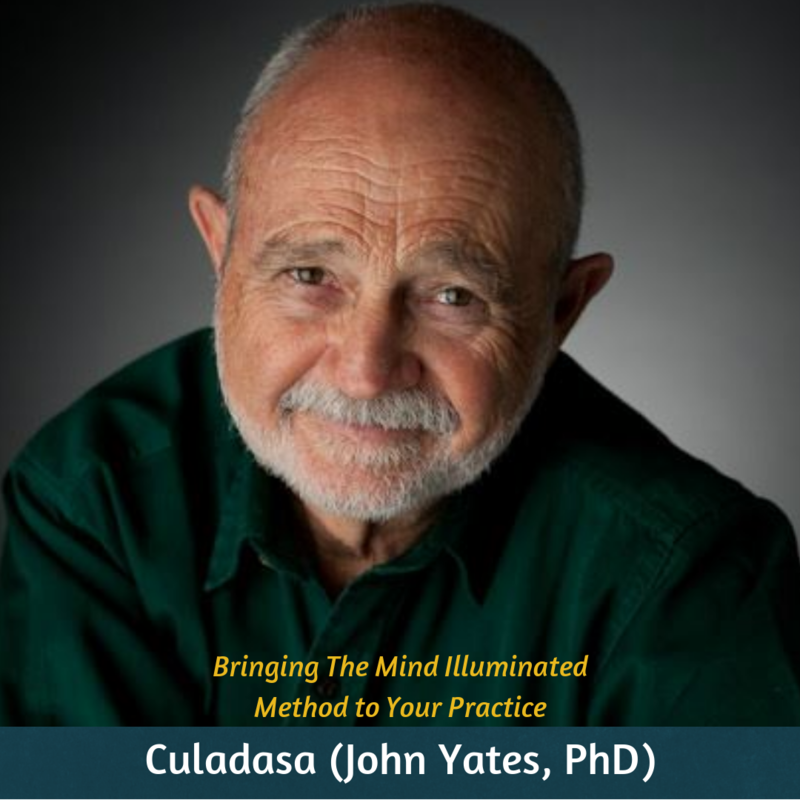 Does your practice create greater joy in your heart and bring you a more peaceful mind? Giving feels good and so does meditation. We need your help in this meditation revolution. 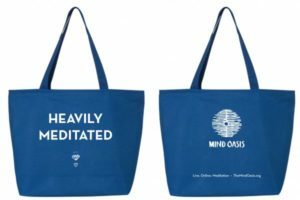 Donors who give $100+ or to commit to a monthly gift of $20+ receives an awesome #heavilymeditated tote. The Bliss Society is for anyone who gives a gift of $1,000 annually. You can make a monthly or annual donation. Benefits abound. Learn more about The Bliss Society. Monthly donors keep Meditate on the 8s free. Learn more about the Heavily Meditated Donor Circle. Monthly donors exclusively have access to the Mind Oasis audio and video archives – a library that is growing daily with meditations and teachings! Upon signing up you’ll receive a password to the page. In an increasingly complex world, folks are suffering at high rates from stress, anxiety, and depression; as well as increased feelings of isolation from others. Meditation and mindfulness practices have been scientifically shown to help. MO is creating authentic community by bringing the age-old technology of meditation to folks via cutting edge technology in potent ways to improve the overall mental health of our world while breaking down the barriers that keep us divisive and isolated in feelings of separation! 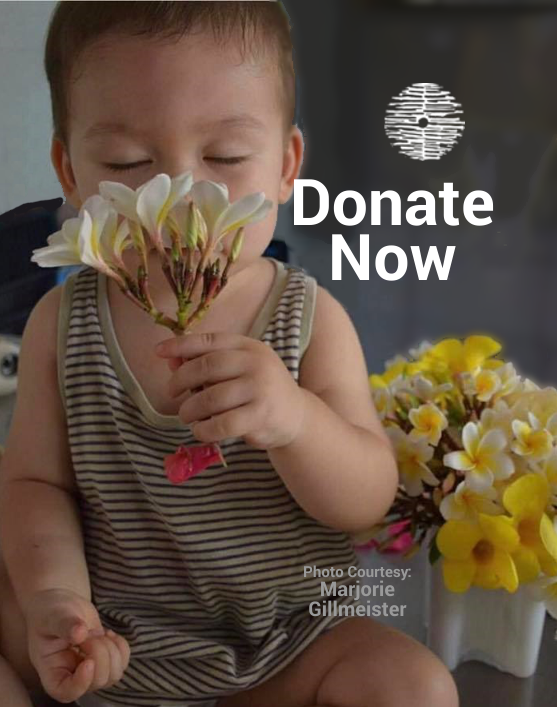 Your support and generosity makes this open-hearted endeavor possible – thank you! We are a 501(c)(3) charitable organization, Federal Tax ID number 82-3180186. All donations are tax deductible to the full extent allowed by law.